Most people think tech is all about code, but there are other sides to it, such as design, which can be just as important. Graphic designers, web designers, and UX/UI designers all make products and website effective and easy to use. 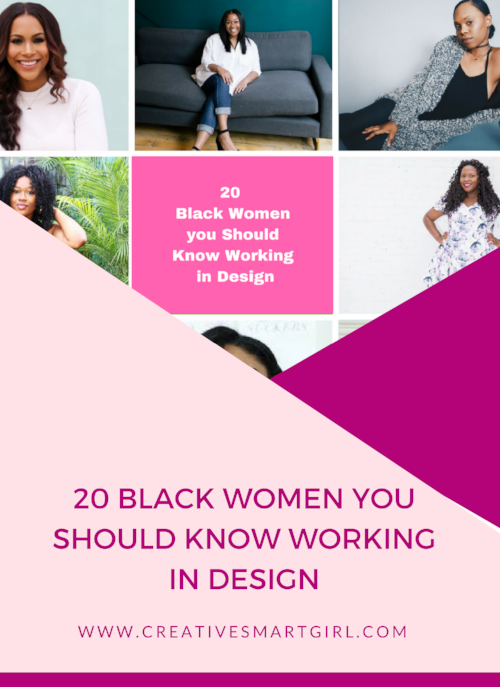 There isn't anything that Black woman cannot do, including design some amazing brands. Did we miss someone? Who do you know that's killing it in design?